Learn the basics of dressmaking as well as getting to know your sewing machine. When: Every Tuesday evening 7pm - 9pm. Cost: £20 per week, or book 6 lessons and qualify for a 10% discount. Call or email for further details. Booking essential. This workshop will teach you how to use a commercial dressmakers pattern, fabric placement and cutting out, basic sewing techniques including zip insertion and give you confidence in using a sewing machine. OR Tuesday March 22nd AND 29th 9.30am - 1pm. Cost: £50 including teaching, use of sewing machine and refreshments (Excluding lunch). Please call or email for details of what you will need to bring with you. Bring your own materials or choose from our wide selection to make yourself a hip new Tote Bag. 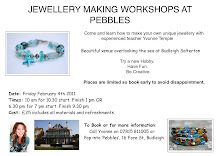 When: Tuesday 1st February AND Tuesday 15th March 9.30 am - 1 pm. Cost: £40. This includes ALL materials, use of sewing machine and refreshments. Learn to design and make your own cushions to liven up your living room or brighten your bedroom. When: Tuesday 25th January AND Tuesday 8th March 9.30 am - 1 pm. Journal or book covers make great gifts and can turn something ordinary into something very special. When: Tuesday 15th February 10 am - 1 pm. Cost: £35. This includes ALL materials, use of sewing machine and refreshments. 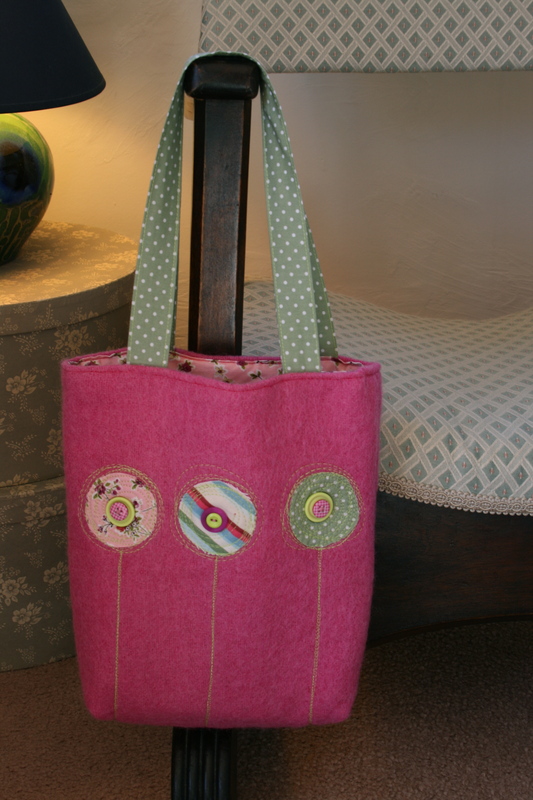 Learn how to make a small lined bag for use as a pencil case, cosmetics bag or purse, and how to insert a zip. When: Tuesday 1st March 10am - 1pm. Come and use the sewing machines to start/ finish your projects. When: Anytime between 10am and 4pm. Cost: £10 per hour. Includes refreshments and as much help as you need. Whether your interests are sewing, crochet, card-making, cross-stitch, beading, photography, jewellery making, painting or anything art and crafty, bring your crafty bits and pieces to the Craft Cafe! Meet like minded creative people, chat, swap ideas, share skills and spend time being creative working on your latest project. When: Every Wednesday morning at China Blue in Totnes from 10am until 12pm. I look forward to seeing you at a workshop very soon. Call Yvonne on 07815 811005 or email to yvonne.r.temple@gmail.com. Oh how I wish I lived in Totnes or the surrounding areas!